Noel Gallagher sings the backing vocals on “We Got The Power”, one of the songs featured on the new Gorillaz LP “Humanz”. Damon Albarn declared it was “fantastic” to work with Noel Gallagher for Gorillaz’s new album, which will be released on April 28th. Noel provided backing vocals on the band’s new song “We Got The Power”, which features Savages’ Jehnny Beth as well. 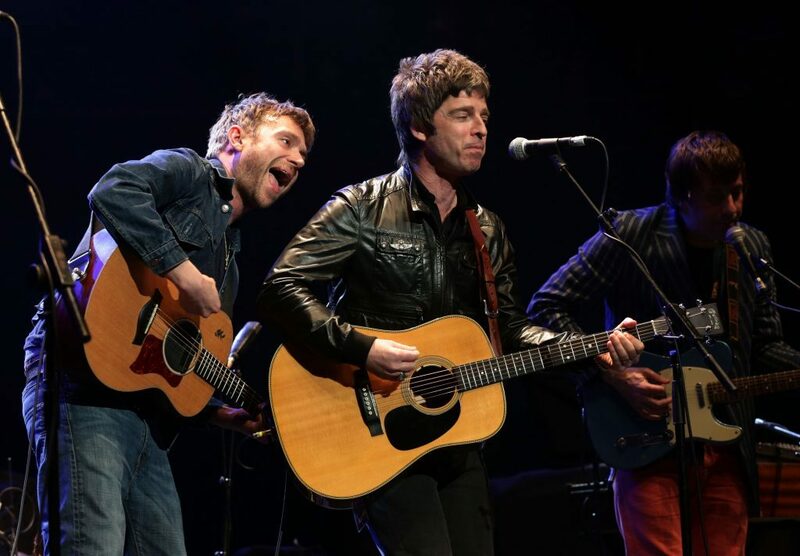 When asked about recording with Noel, Damon Albarn told Radio X: “It’s really great, he’s fantastic in the studio. It’s nice when you see how someone goes about their business. He’s great!”. Earlier today, Gorillaz announced their brand new “Humanz” album to be released on April 28th. It will include collaborations with Benjamin Clementine, De La Soul, Grace Jones, Vince Staples, Pusha T, and Rag’n’Bone Man.